A federal jury in Omaha, Neb. awarded Exmark Mfg. $14.4 million following a retrial in a long-running patent infringement case in which Exmark claimed Briggs & Stratton infringed on several Exmark patents. The award marks the second time the case has gone to trial. The first time, in 2015, a jury awarded Exmark Manufacturing $24.3 million. 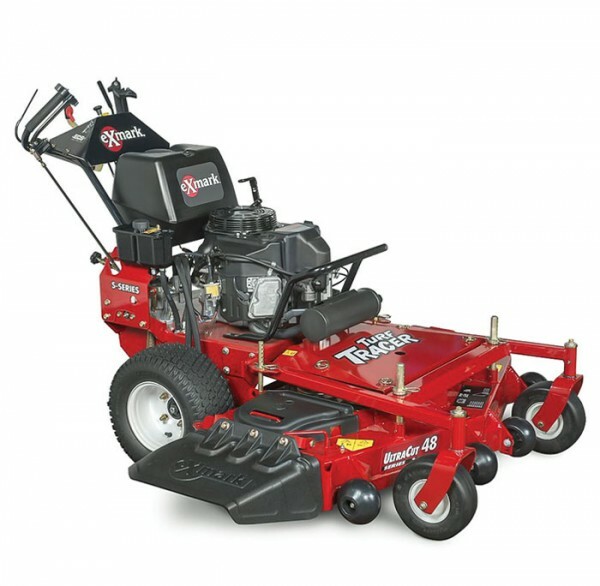 Exmark alleged in a 2010 lawsuit that Briggs & Stratton Power Products Group was manufacturing mowers under the Ferris and Snapper Pro brand names that infringed on a patent for multi-blade mowers equipped with baffles between blades that allow the mower to be converted from a mulching to a side-discharge mower. After the first trial, Briggs & Stratton appealed and prevailed on two technical issues, sending the case back to a Nebraska district court and a five-day trial.